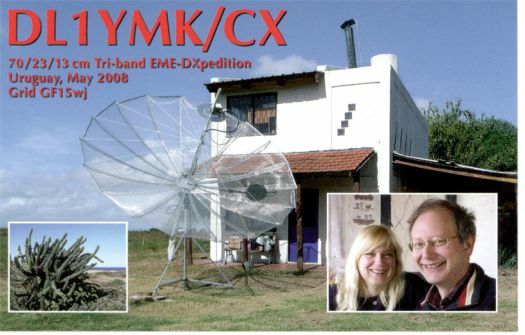 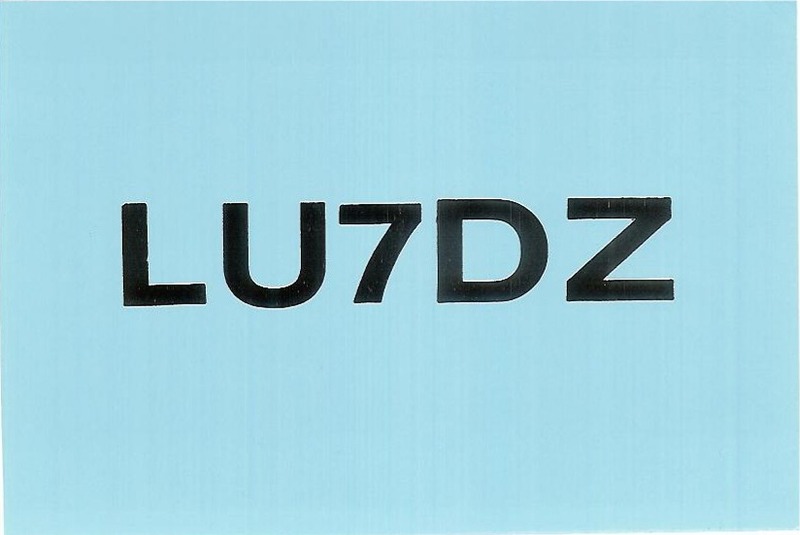 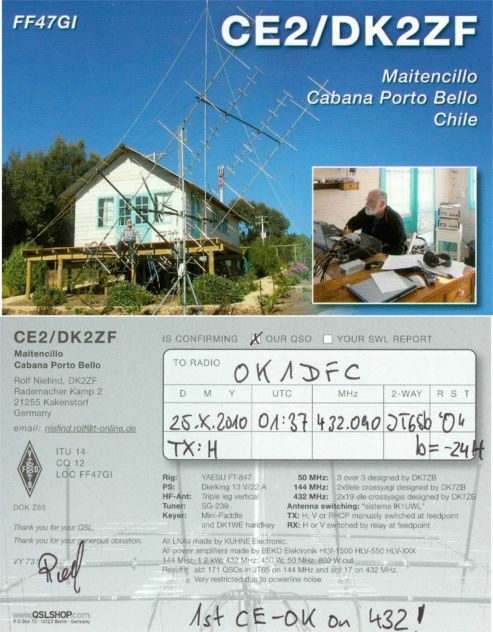 24 CX Uruguay 1st OK-CX 57 UK Uzbekistan 90 GU Guernsey Isl. 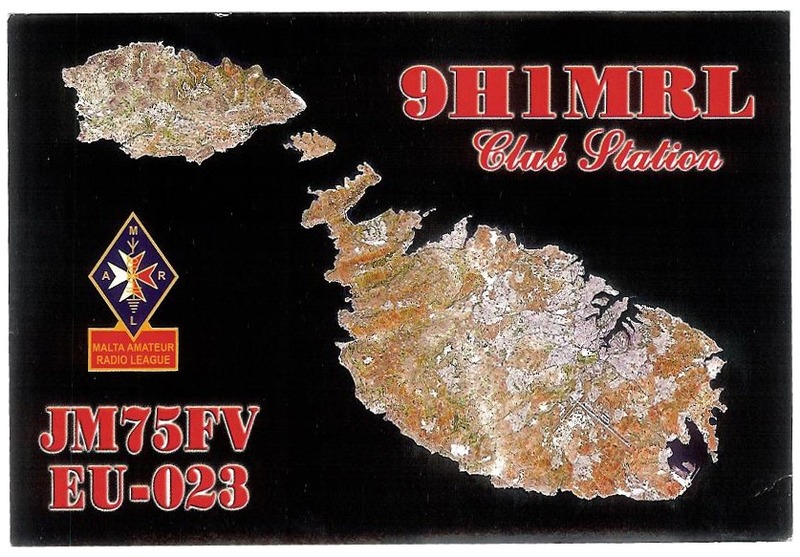 25 Z3 Macedonia 58 PY Brazil 91 GJ Jersey Isl. 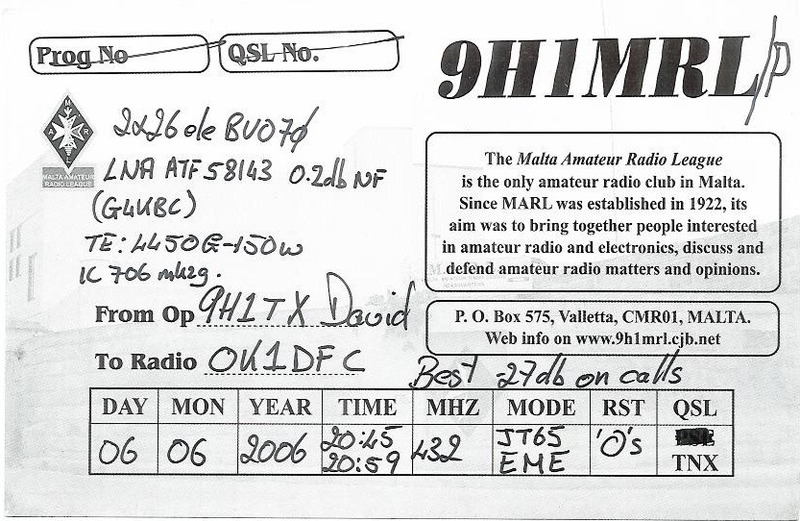 26 V5 Namibia 1st OK-V5 59 IS0 Sardinia 92 CU Azores Isl. 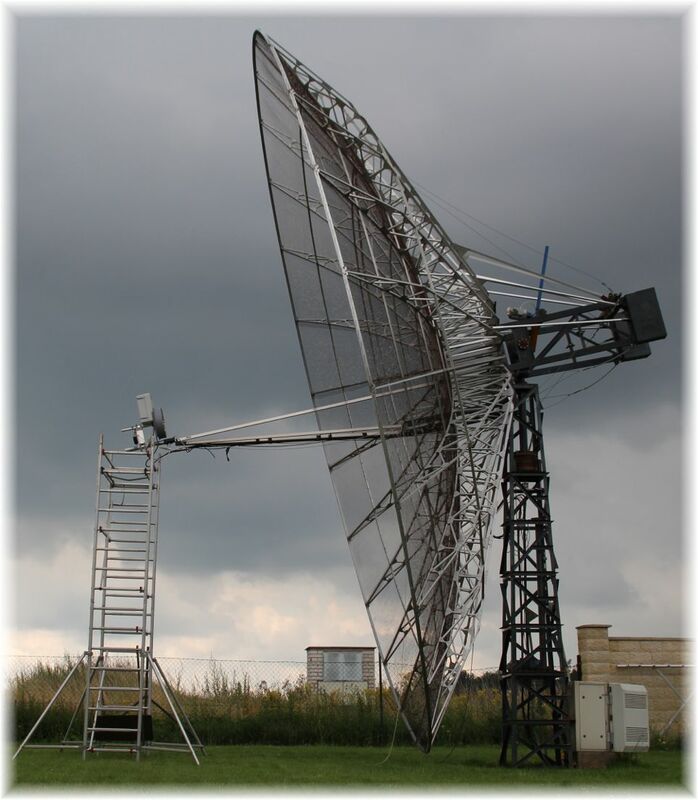 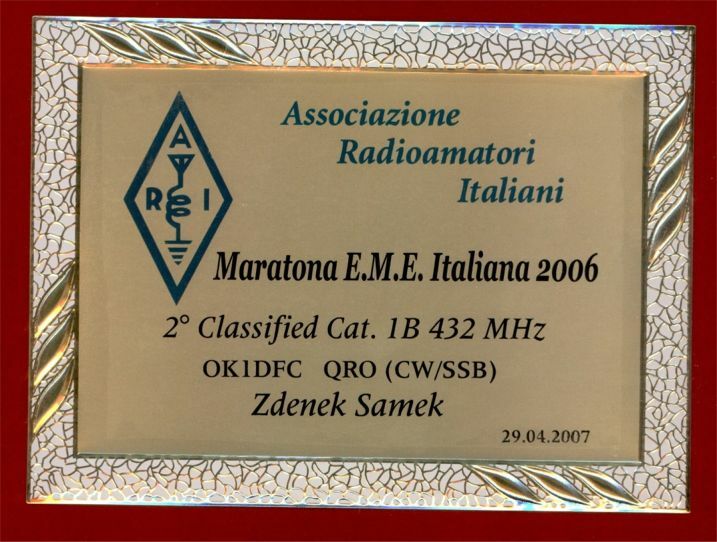 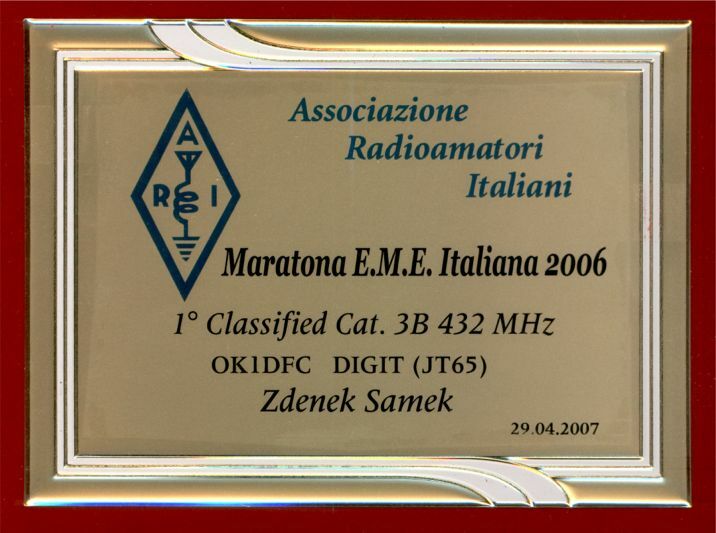 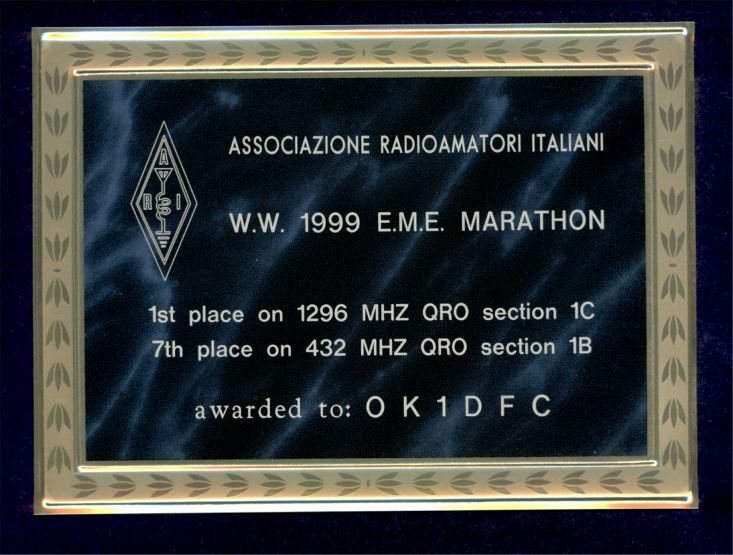 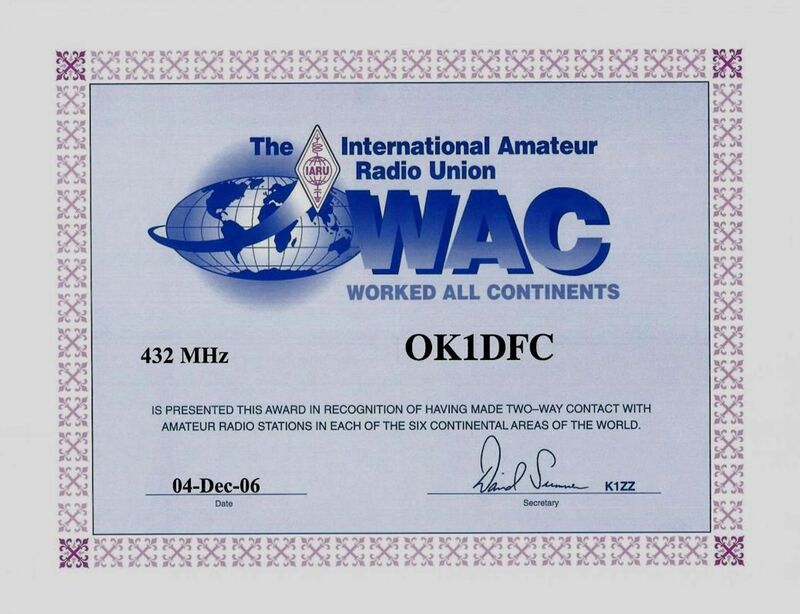 References worked for the WAC 432 award by OK1DFC on 70 cm. 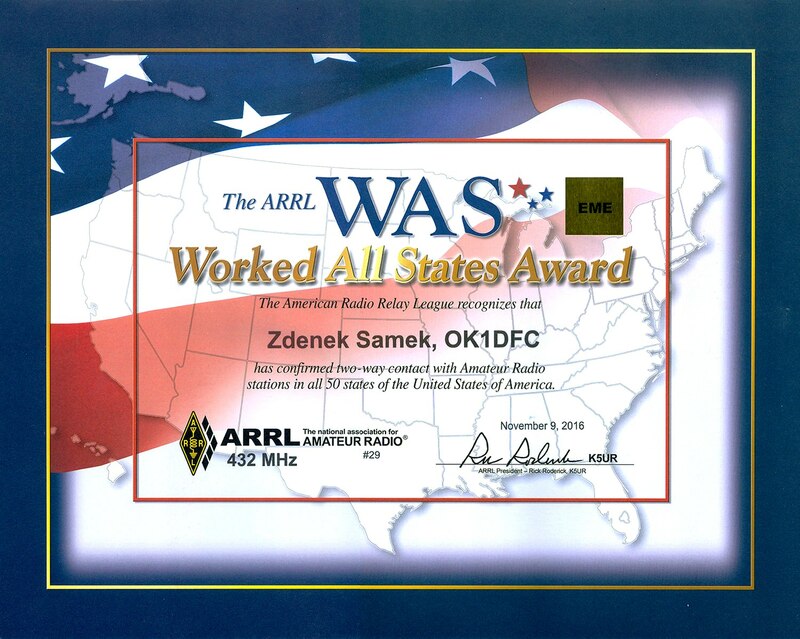 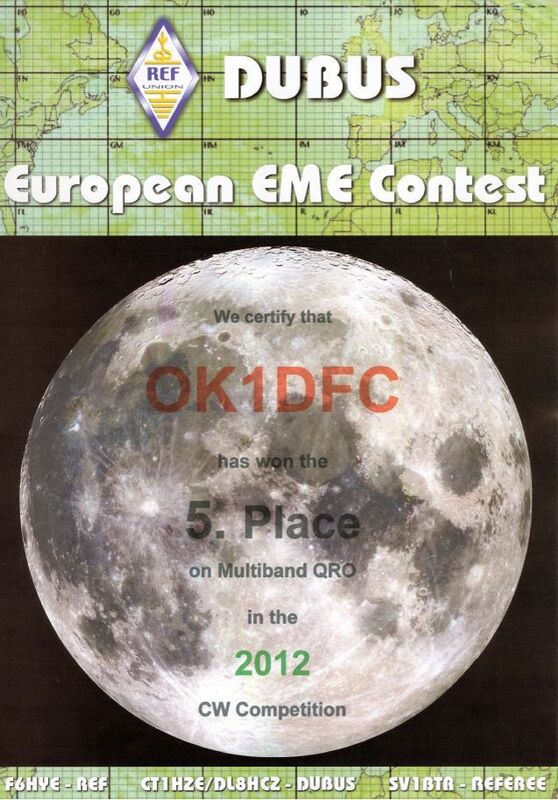 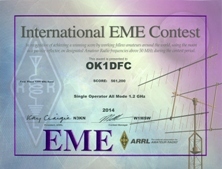 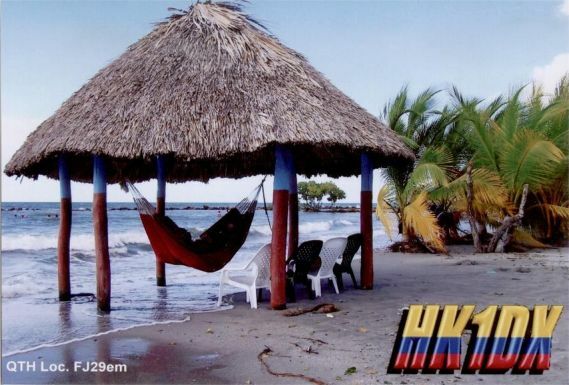 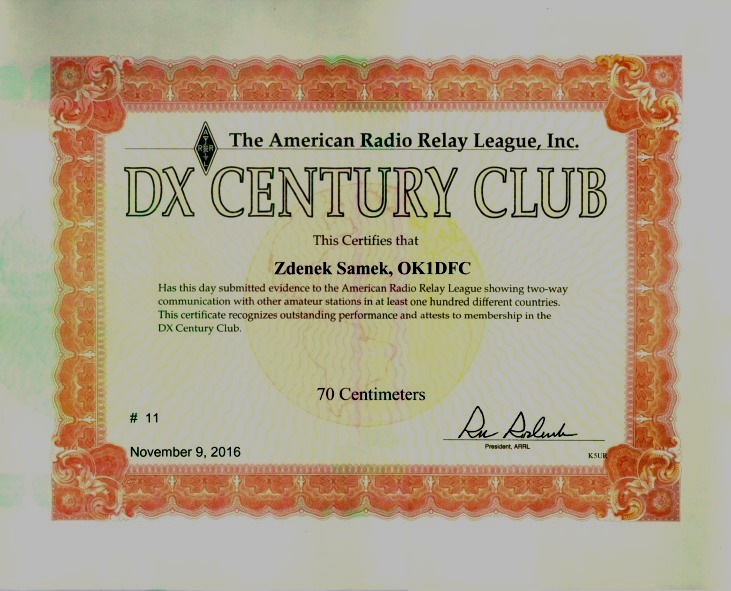 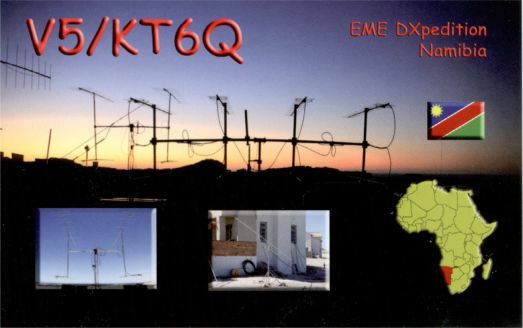 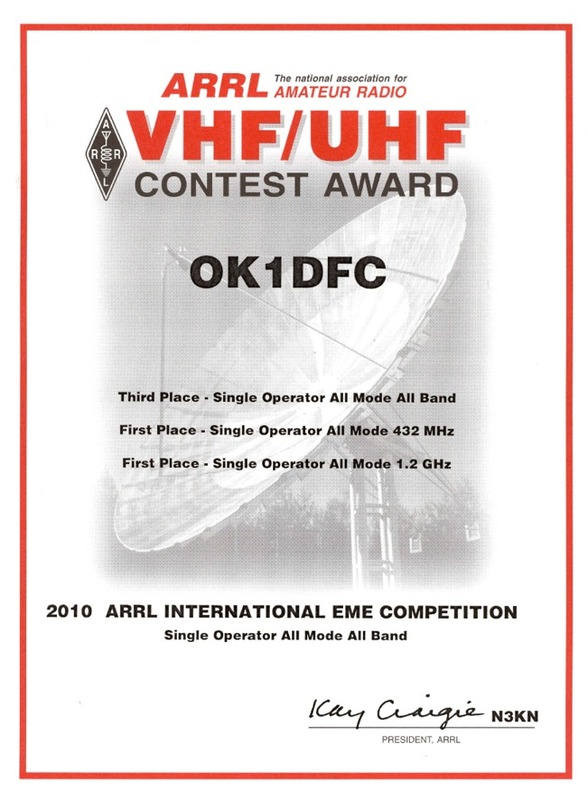 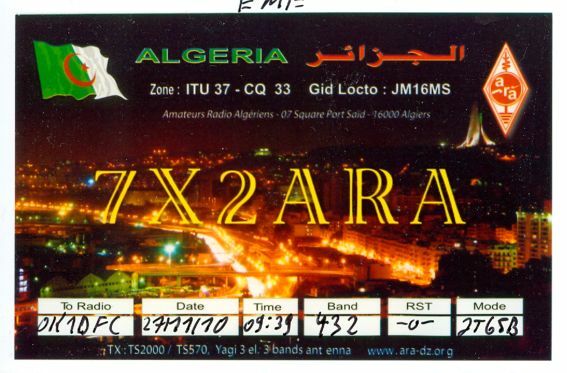 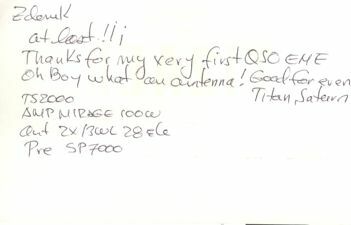 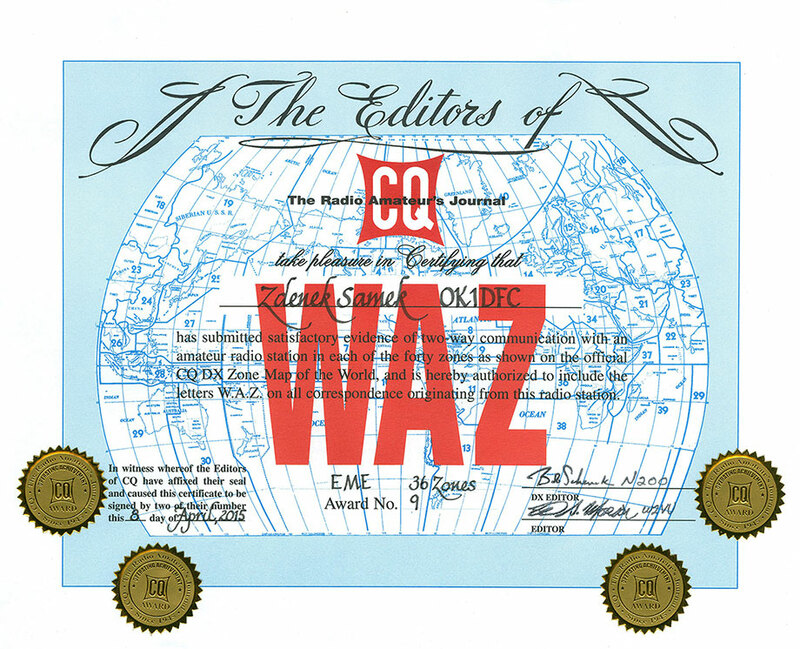 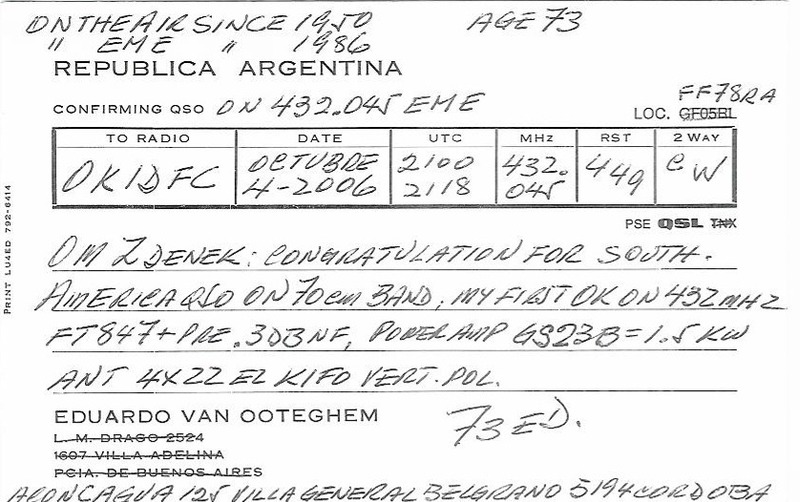 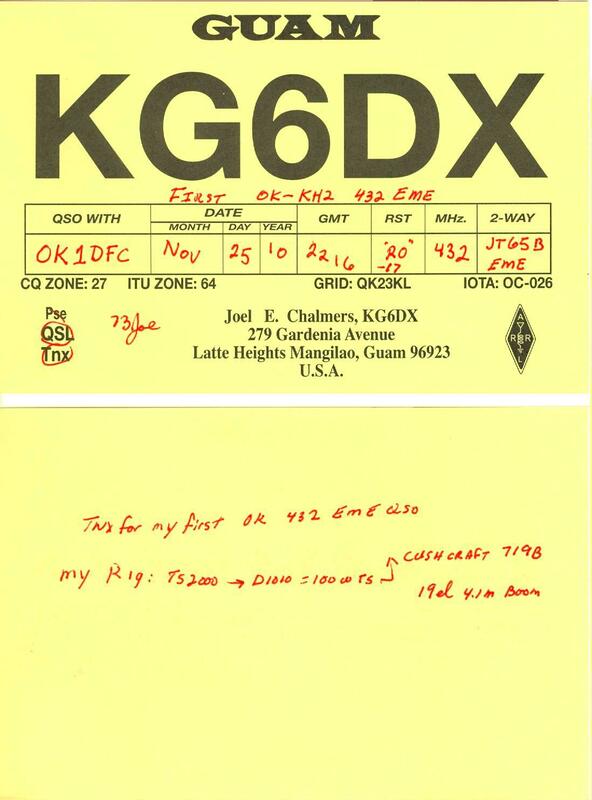 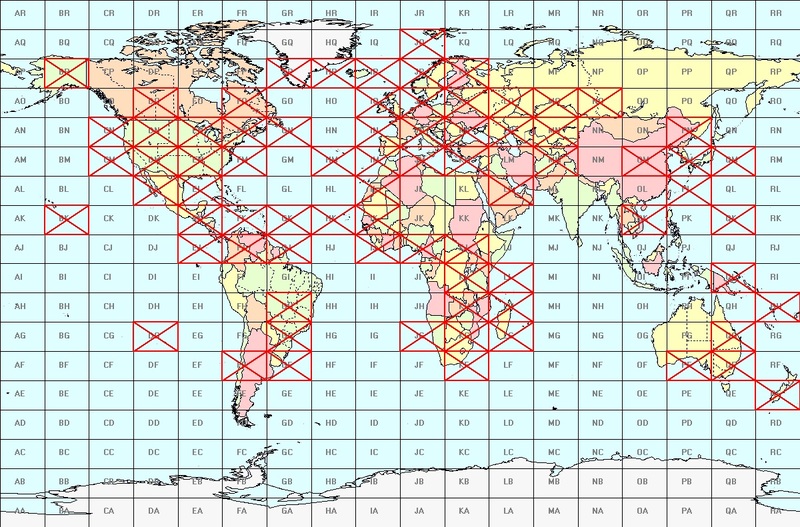 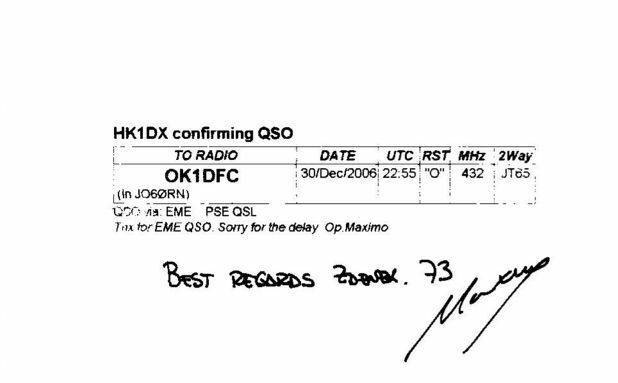 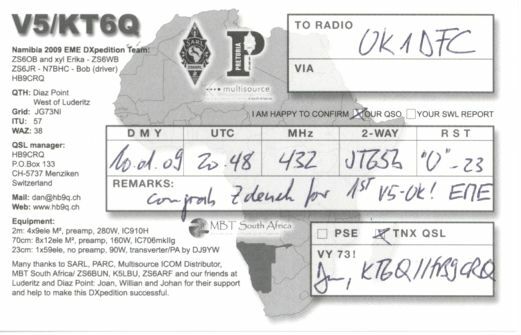 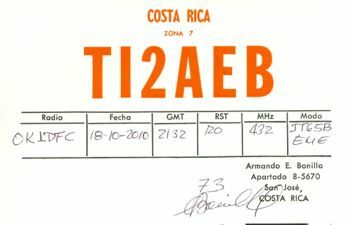 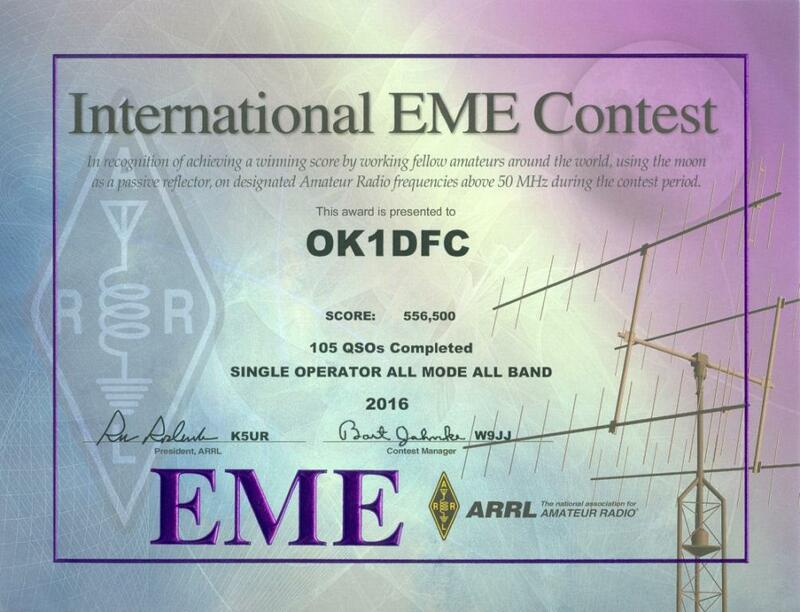 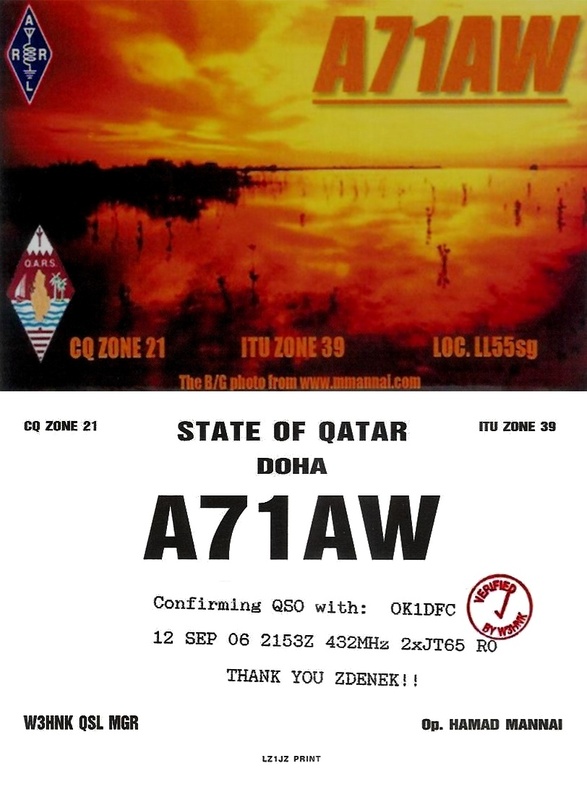 References worked for the WAS 432 award by OK1DFC on 70 cm.